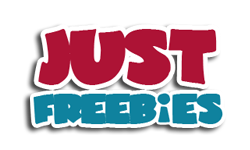 You can get a free cap from Sweater Masters so make sure to grab yours before this offer is gone. Follow our link and supply them with your shipping details and they will deliver it to you. 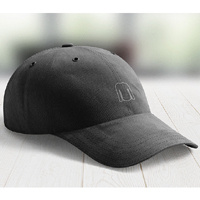 Click GET FREEBIE button and then order a free sample of this cap.